This is the first encounter with diving equipment for all lovers of sea depths and the underwater world or those who are simply curious. For this type of diving you do not need any prior knowledge. 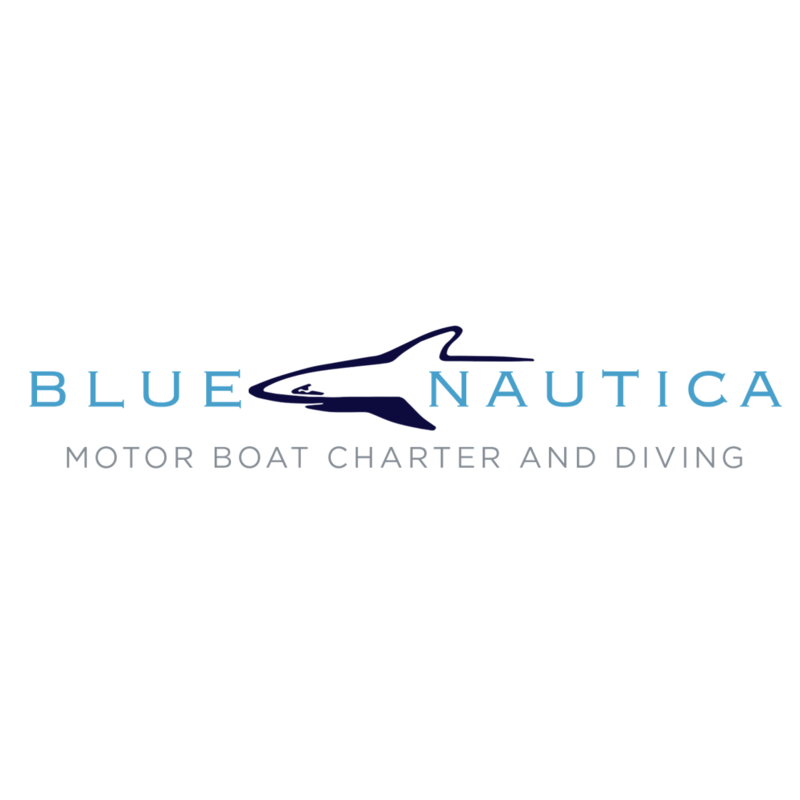 During the course, students will dive with complete professional diving equipment under the guidance of instructors or a dive master up to 5m of depth. 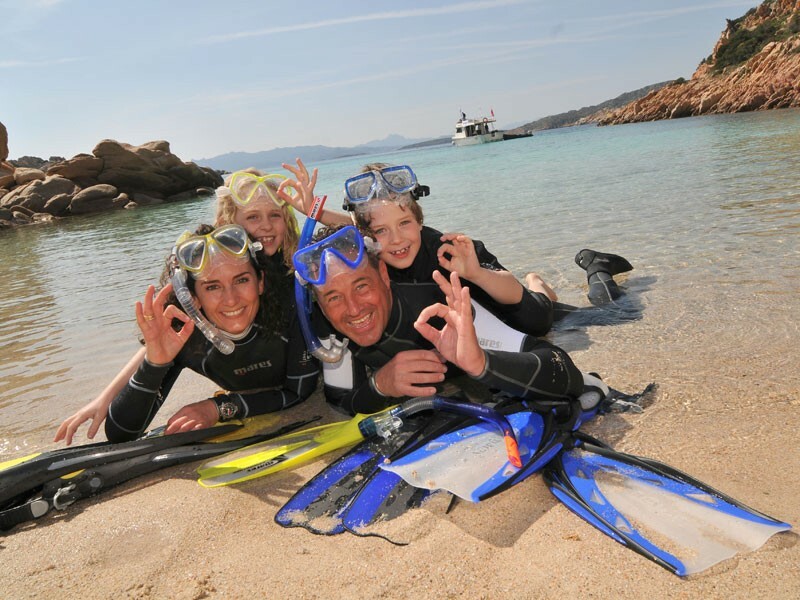 Diving is done in a beautiful Krknjaš bay on the island Drvenik Veli, also known as Blue lagoon - local paradise. We will take you to the location with our R.I.B. Valiant 750 DR or our brand new Mercan 34. After theoretical lectures in our diving centre and the initial educational video, according to the leading international diving association CMAS/PSS, the candidates will familiarize themselves with the equipment and dive 30-60 min. Overall, the duration of this unique first meeting for future lovers of the diving and the underwater world is about two and half to three hours, starting with the theoretical part, preparing for the dive and the dive itself. Although it is a small depth, candidates will surely be delighted with the world they will just start to get to know. And what is even more certain is that the entire experience and the full beauty of the underwater world will definitely leave you breathless! In the beautiful Krknjaš bay you can see Sarg, octopus, mullet, many snails, corals and various marine grass. A truly unique experience.